We used to envy Cinderella for catching the attention of a prince and eventually had the chance to live in a castle. We used to dream of being in Kate Middleton’s place and live in the Buckingham Palace. 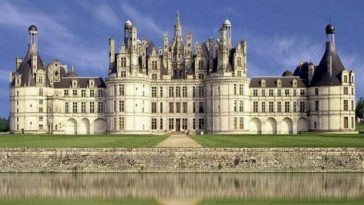 We all wanted to live in a castle, waking up to a call from our maids and have meals prepared by a group of chefs. We all wanted that life, but has our chance to experience that already long gone? 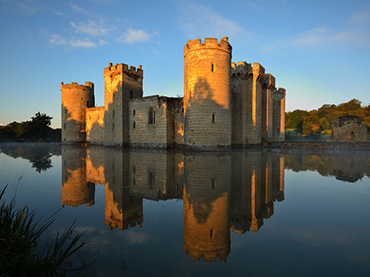 While the building of the very first castles started in the ninth and tenth centuries, the need for such structures was all for utilitarian reasons, unlike the fairy-tale perceptions we have on them today. They served as a visible landmark and a pride for some communities. 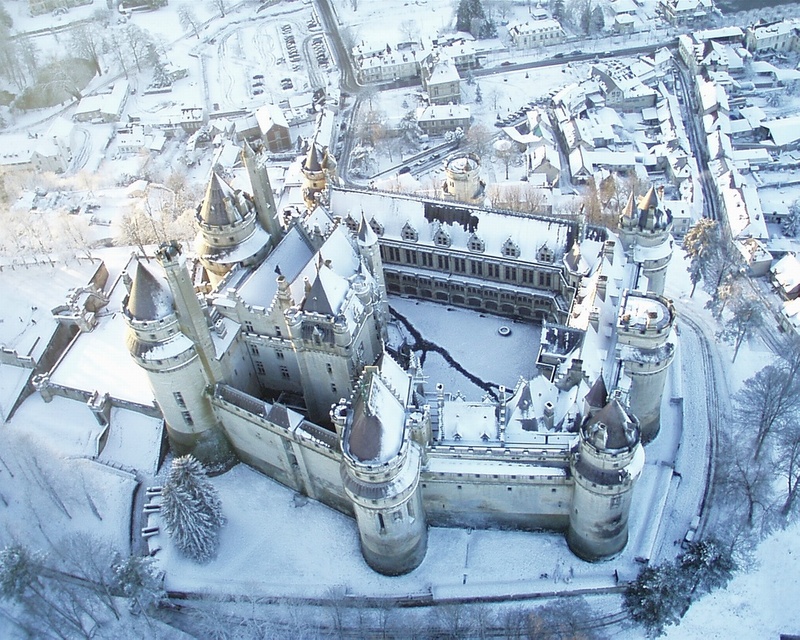 But even that said, we still want to spend a day in a real castle. And like Cinderella, Belle, and Aurora, it’s not impossible for you to be in one. 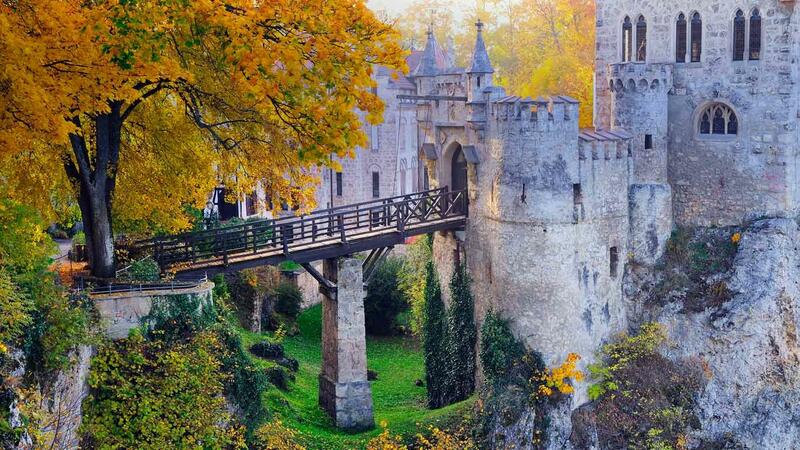 Here are some of the real-life castles still standing until today. 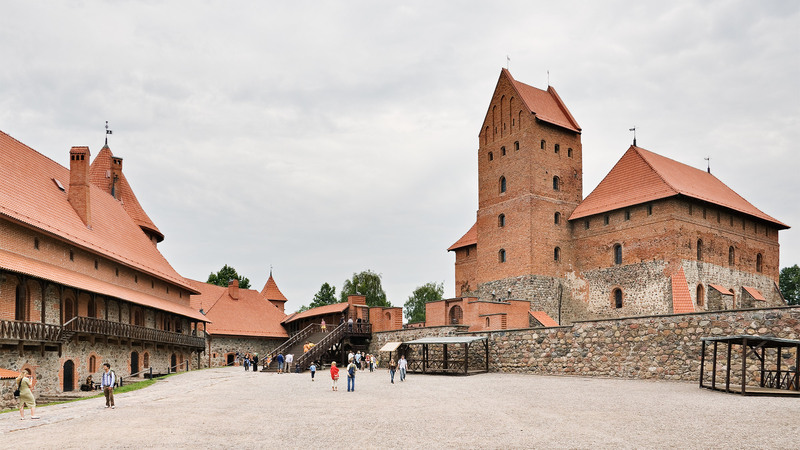 The Trakai Island Castle can be found in Trakai, Lithuanina, and is considered the “Little Marienburg,” the largest castle in the world by surface area. 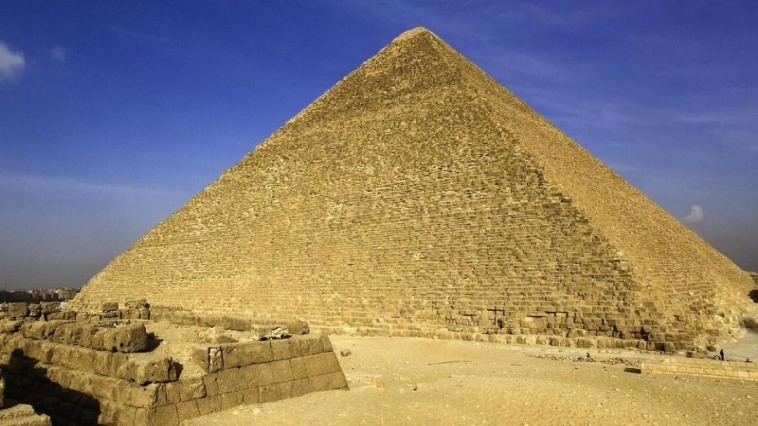 It was completed in 1409. The castle once fell into despair when it lost its military importance, but it was restored and reconstructed during nineteenth century. 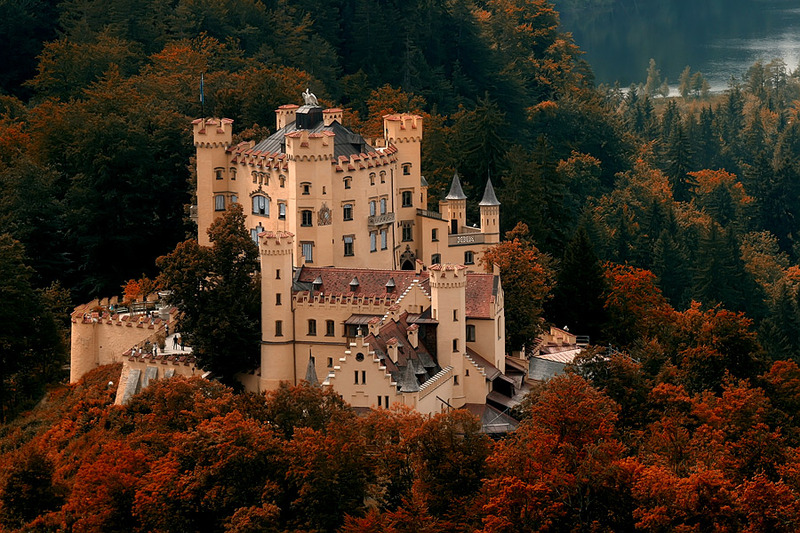 Built by King Maximillian II and occupied by his son King Ludwig II of Bavaria, the Hohenschwangau Castle is a nineteenth-century palace in southern Germany. Its decoration is said to be based from medieval legends and poetry, including the legend of the swan knight Lohengrin. 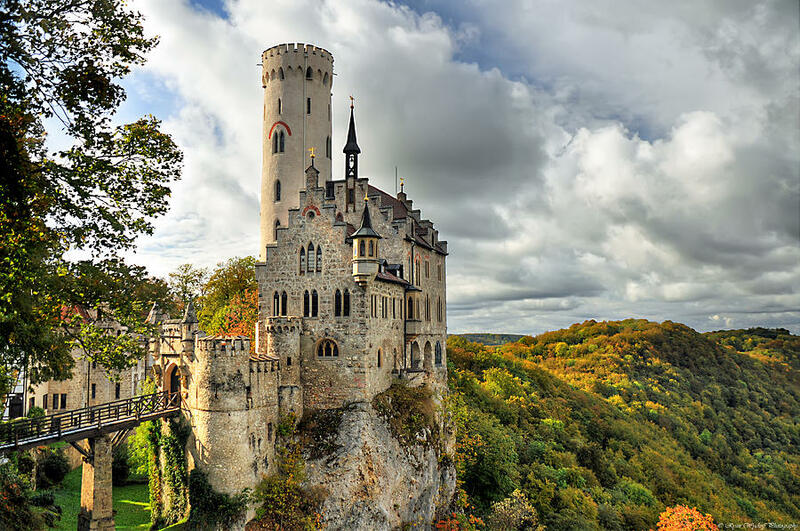 Even though it is not as famous as its sister castles in Europe, the Schloss Lichtenstein in Germany boasts the same level of pride and beauty. It was built between 1840 and 1842, so it is quite young. There was another castle built on the same groundsm though, but it was destroyed twice and completely fell into ruins. 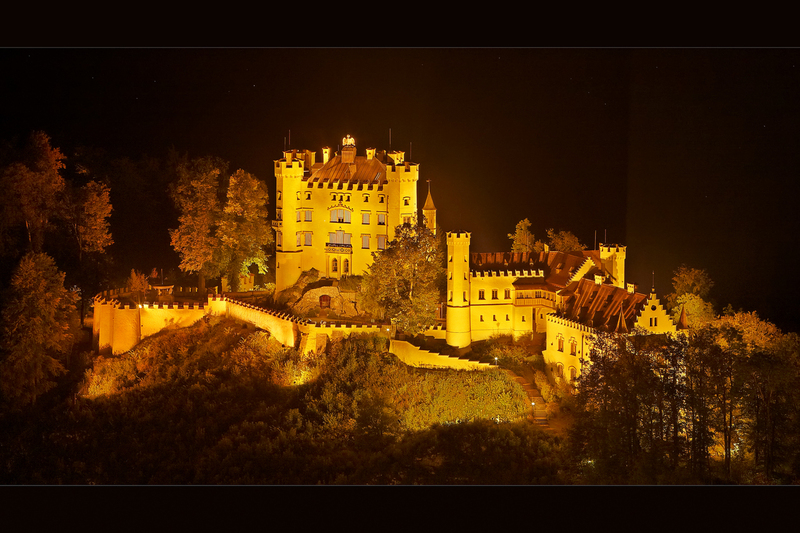 This castle was actually based on the novel Lichtenstein by Wilhelm Hauff. 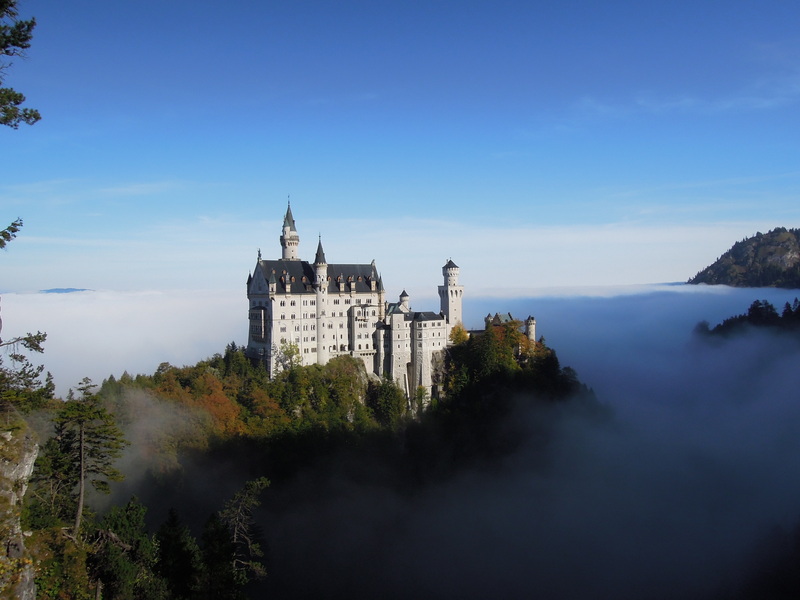 Considered as one of the most photographed sights in Germany, the Neuschwanstein Castle is known for its architecture style and for the story of its owner, Ludwig II. It served as his retreat after he was forced to cede power to the Prussians just two years after he ascended the Bavarian throne. His sovereignty was taken away, and he eventually withdrew to his own world of myths, legends, and fairy tales. 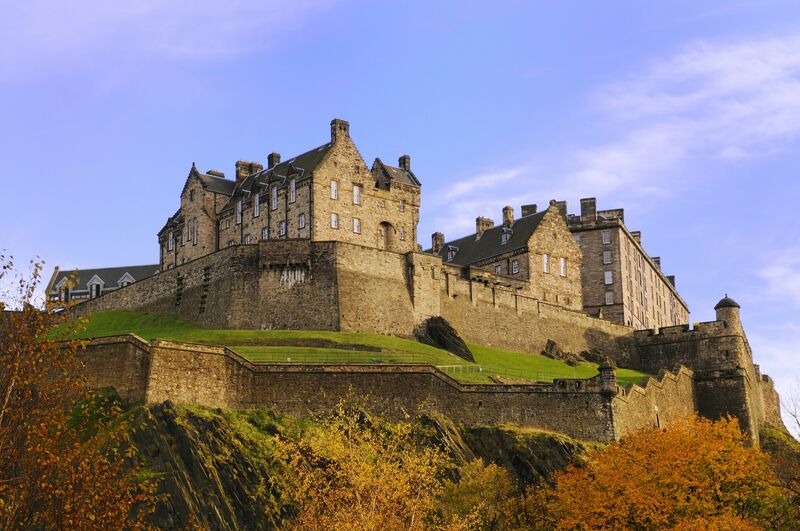 It is Scotland’s number one paid-for tourist attraction, and with the historic background and beauty this castle has, it’s not really shocking. 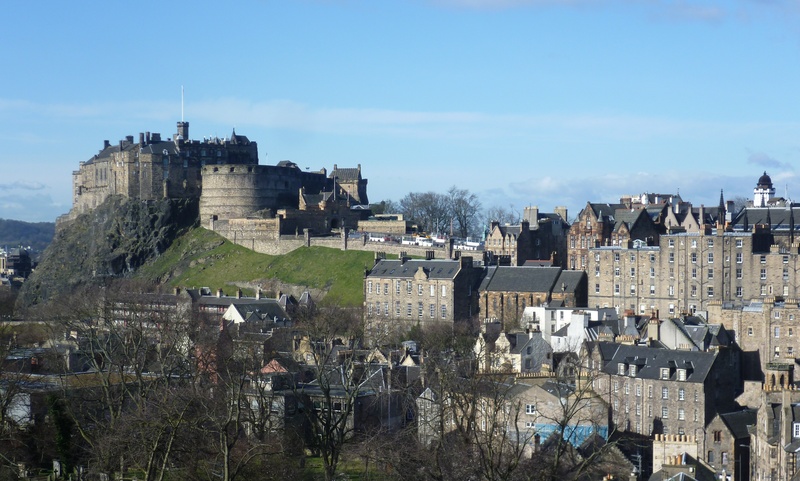 The Edinburgh Castle is quite a complicated structure in terms of construction. The oldest part of it, the St. Margaret’s Chapel, dates back to twelfth century. The Great Hall was built by James IV in 1510. The Half Moon Battery was constructed by Regent Morton in late sixteenth century. The Scottish National War Memorial was erected after the first world war. Although it is not a real castle, it is just as magical. 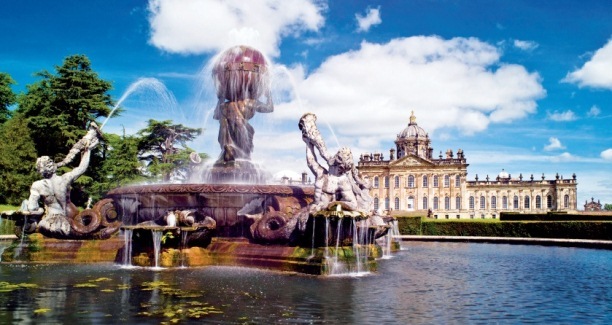 The Castle Howard in North Yorkshire, England, is a stately home, a private residence, and the home to the Carlisle branch of the Howard family. 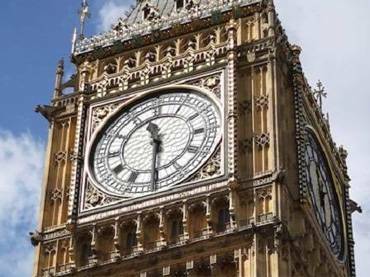 It has been featured in movies and now became part of the Treasure Houses of England. 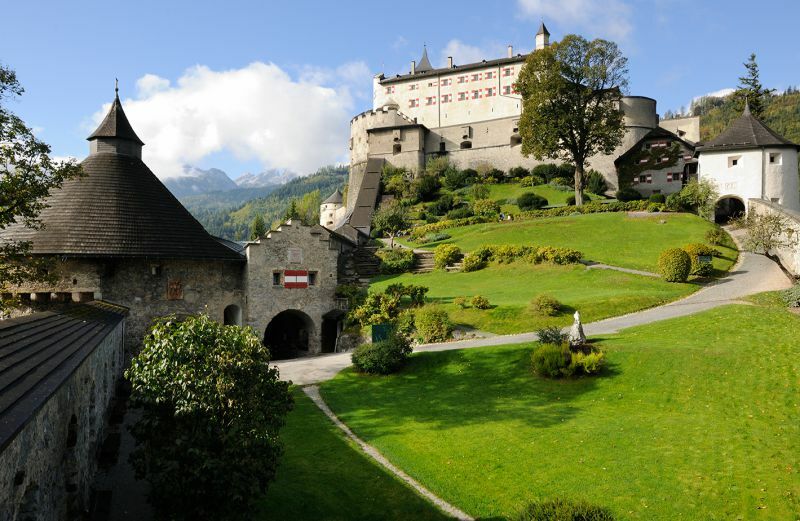 Aged 900 years, the Hohenwerfen Castle or the Hohenwerfen Fortress never gets old when it comes to beauty. It offers a lot of activities to its visitors too, including weapons exhibit, romantic castle tavern, and a visit to the historic Falconry Center with daily flight demonstrations. 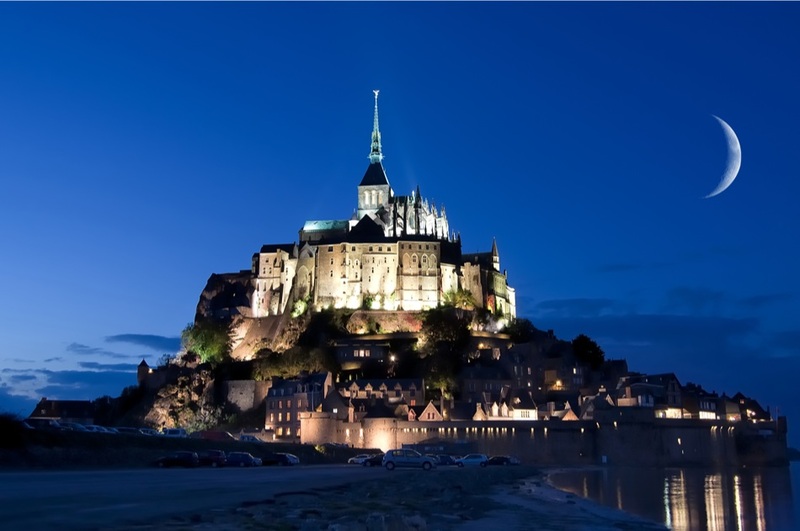 It was originally built as a defense against the armies of King Henry IV. 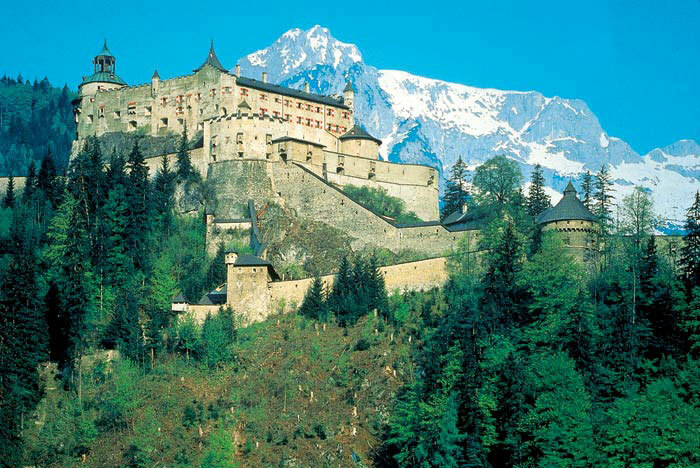 The castle sits on a hill above the town of Werfen. 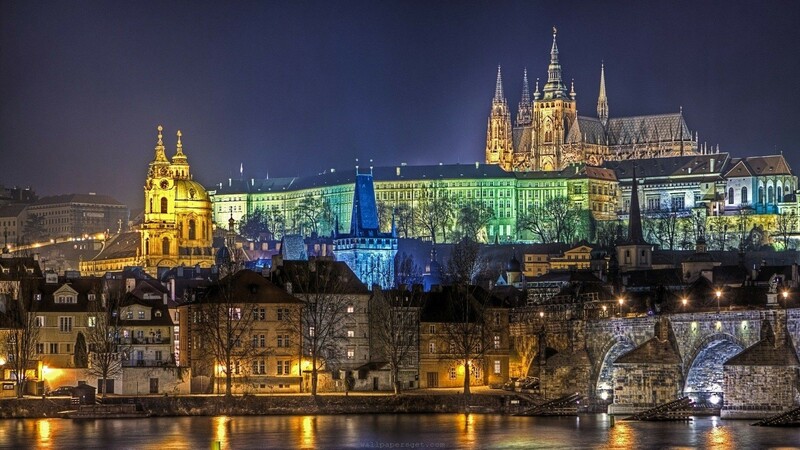 The Prague Castle is considered as one of the most significant Czech monuments and one of the most important cultural institutions in the Czech Republic. Founded on 880 by Prince Borivoj of the Premyslid Dynasty, the castle is a Guinness-certified largest coherent castle complex in the world, covering an area of 70,000 square kilometers. Located near Sinaia in Prahova County in Romania, the Peleș Castle was constructed by Charles I between 1873 and 1914. Although it functions as a palace and actually looks like one, it is consistently called a castle. 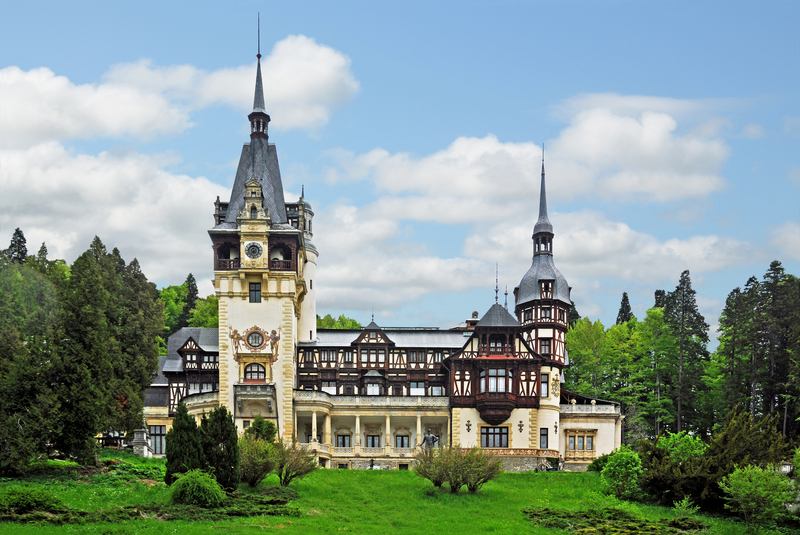 The Peleș Castle has 170 rooms. A fan of calssic novels? The you must be familiar with this castle. 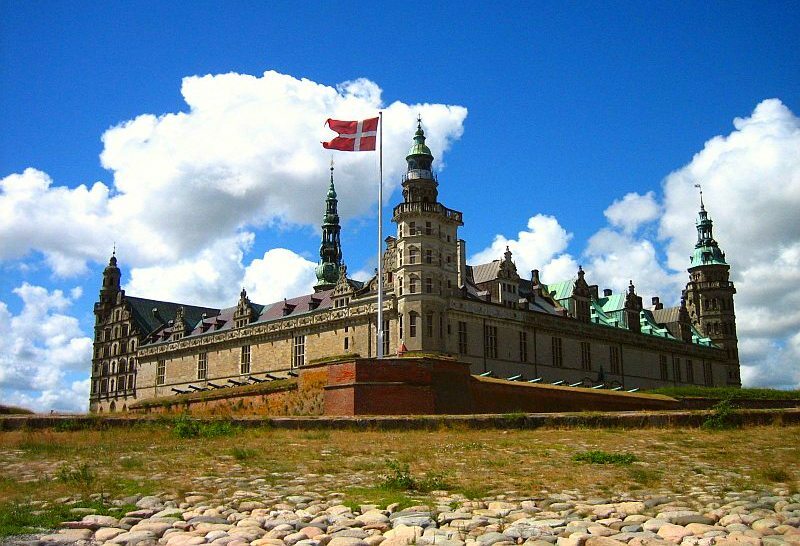 The Kronborg Castle in Denmark is known worldwide as Hamlet’s and Shakespeare’s castle. It was built by Frederik II, and he was the one who named it too. Shakespeare’s novel about the tragedy of the prince of Denmark, Hamlet, said to have taken place in this castle (though known as Elsinore in the novel), that’s why it takes the tag as Hamlet’s castle. 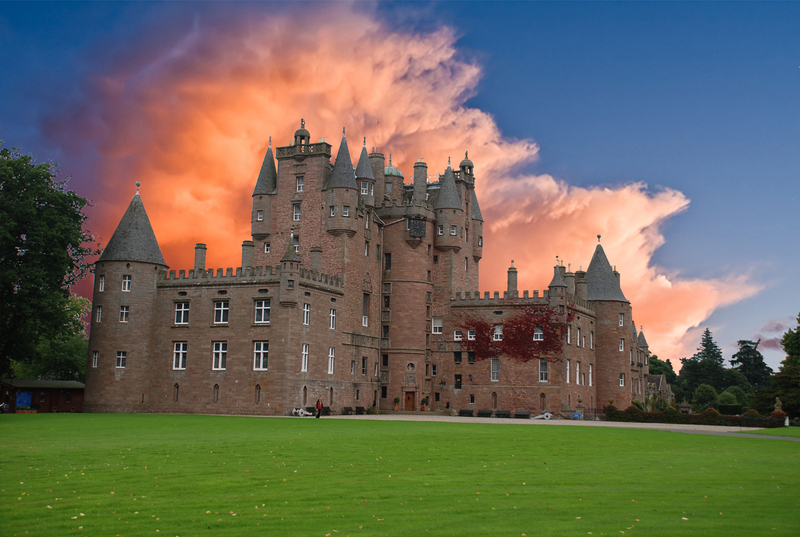 The Glamis Castle is the home of the Earl and Countess of Strathmore and Kinghorne. It is situated in the village of Glamis in Scotland. It keeps a fruitful history and is also the star of a number of myths and legends, including the one about the Monster of Glamis, a hideous and deformed child born to the residing family. 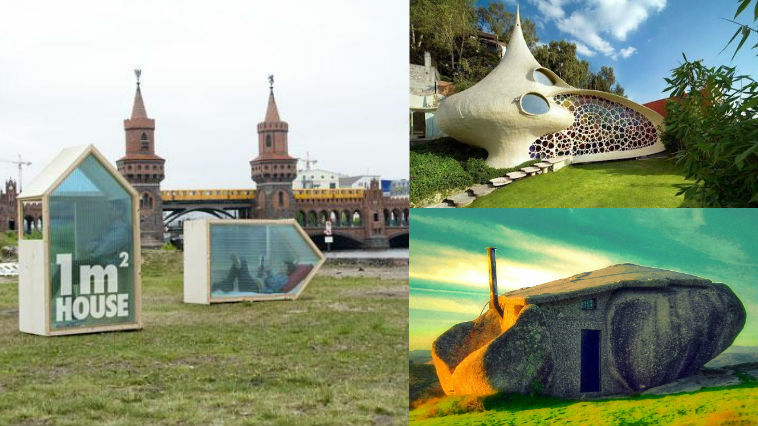 The structure is part of an island commune located off the northwestern coast of France. 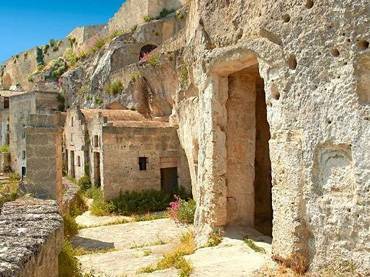 It has been the seat of the monastery since eighth century AD. The island is only 600 mters from land and is easily accessible to tourists during low tide. 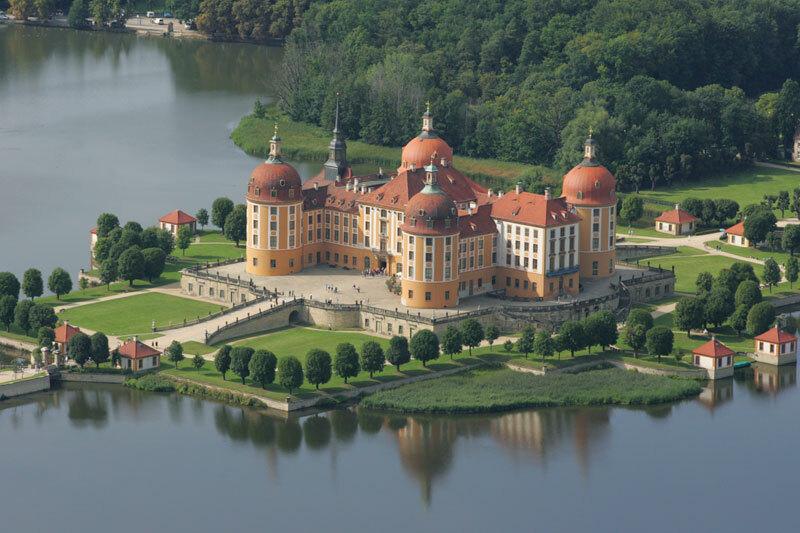 Named after Duke Moritz of Saxony, the Moritzburg Castle is a Baroque palace in the German state of Saxony. 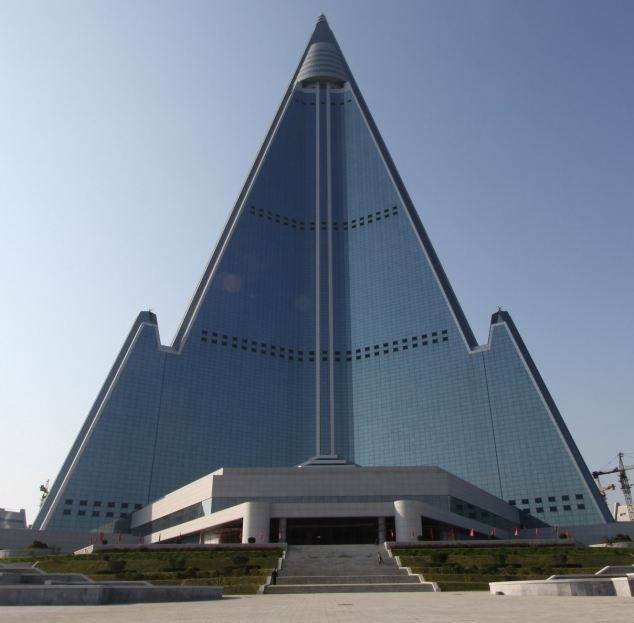 It has four round towers and lies on a symmetrical artificial island. It was originally a hunting lodge for Moritz of Saxony. It was constructed from 1542 to 1546. 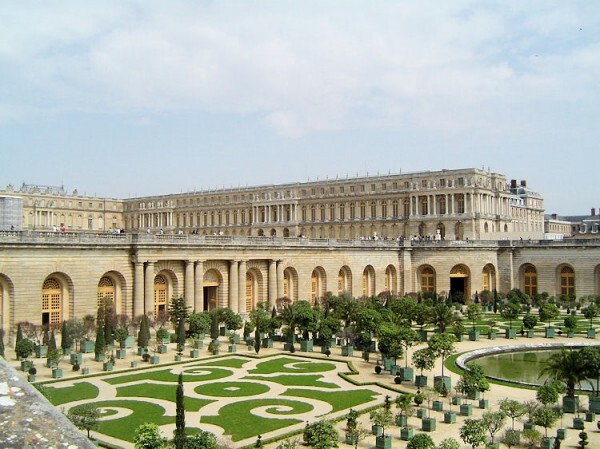 This palace became the center of French power when King Louis XIV moved to Versailles in 1682. It underwent a total of four building campaigns starting in 1664. The palace still serves political functions until today. 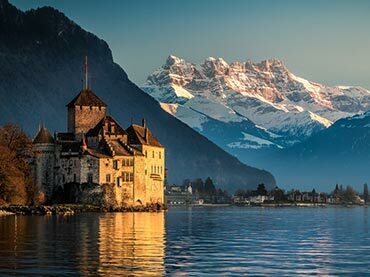 Named as the most-visited historic monument in Switzerland, the Chateau de Chillon is a castle in Lake geneva near Monteaux. 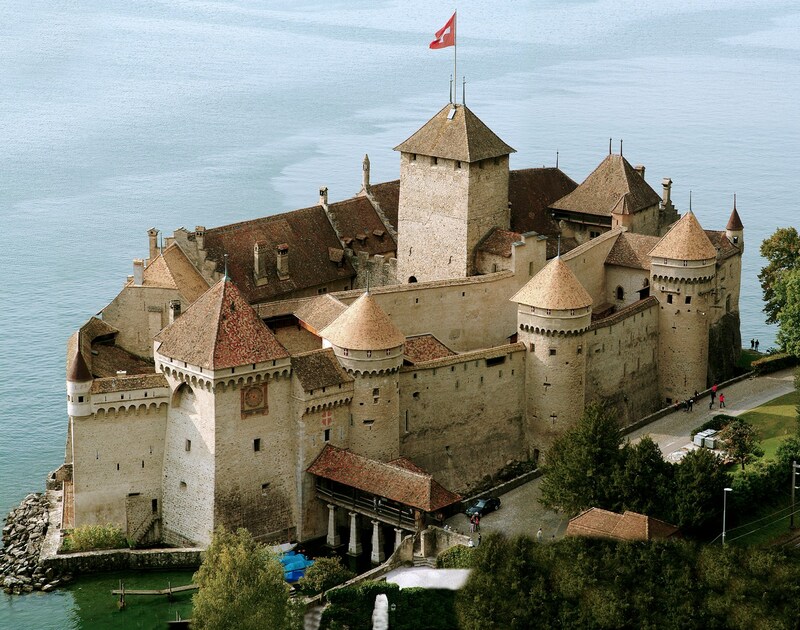 It is significant as it served as trade control in the Lake Geneva region. It is also known as the prison for Genevan monk François Bonivard who was imprisoned there from 1532 to 1536. 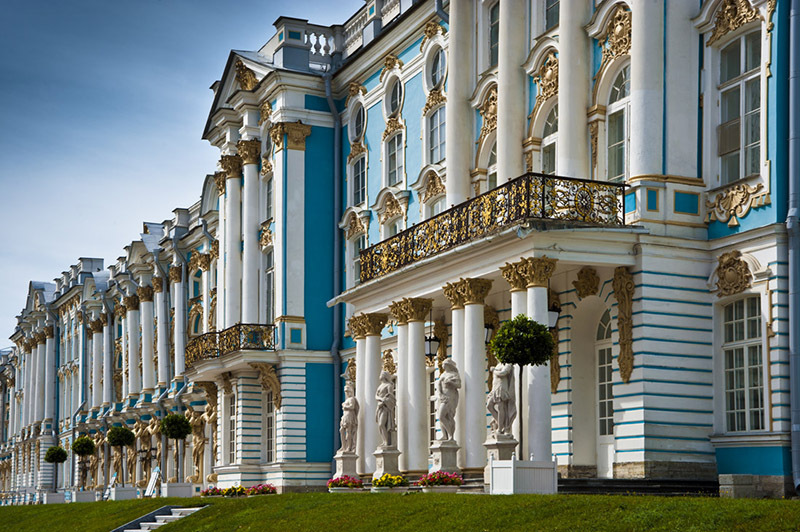 The history of the Catherine Palace dates back to 1717 when Catherine I of Russia called for German architect Johann-Friedrich Braunstein to construct a summer palace for her pleasure. It was also a summer residence for the Russian tsars. 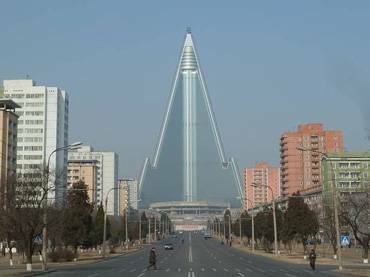 Today, it served as a top tourist spot. 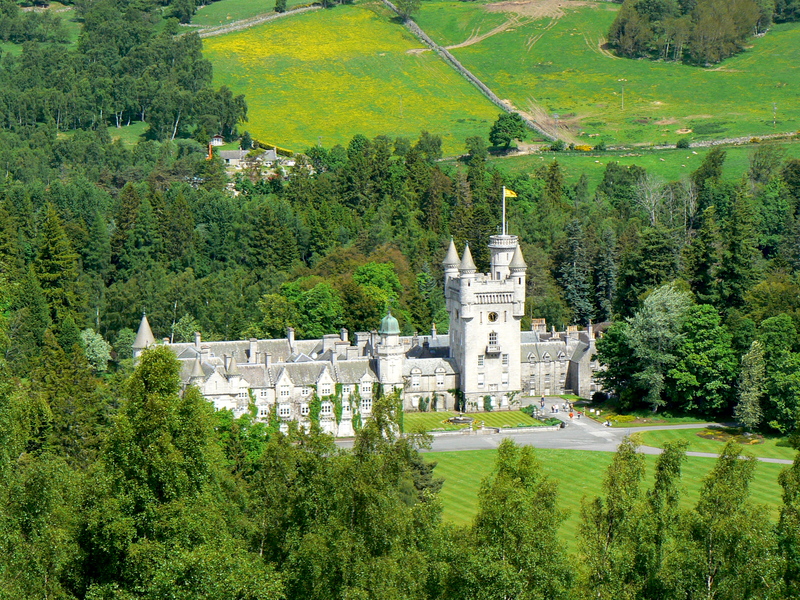 The Balmoral Castle has served as residence for the British royal family when the estate and the original castle were privatized by Prince Albert. it now covers an area of 50,000 acres. It is open daily between April and the end of July. The ballroom is the only room, however, that can be viewed by the public. 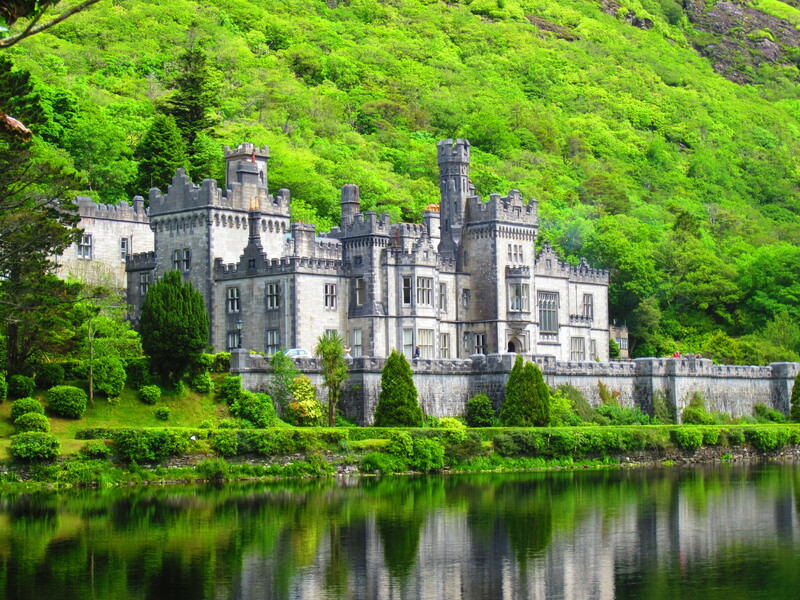 Originally built as a private home for the family of Mitchell Henry, a wealthy doctor from London, the Kylemore Abbey is a Benedictine monastery built in 1920 on the grounds of Kylemore Castle in Ireland. It was constructed for the Benedictine Nuns who fled Belgium in the first world war. 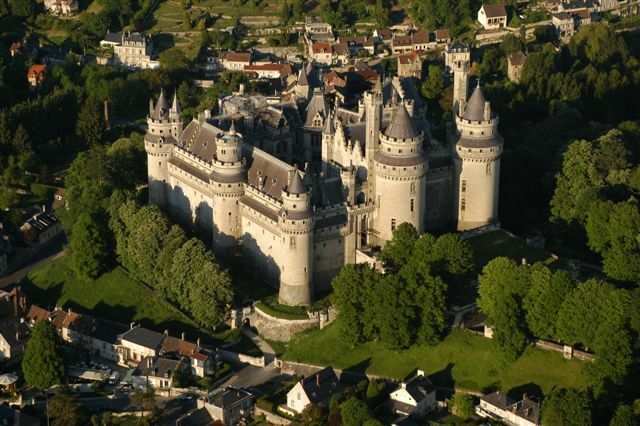 The Château de Pierrefonds of France reflects the old times with the defensive military architecture from the Middle Ages. It underwent major reconstruction, though, during the nineteenth century. 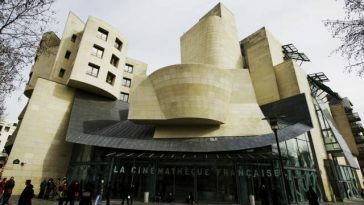 It has been featured in a couple of movies including the The Story of the Joan of Arc and the 1998 version of The Man in the Iron Mask. These structures are open to the public for the people to see its beauty and a glimpse of the history they hide. Palace or castle, they all served a purpose in the past that made them a significant part of the country they are situated in. Click on the links below for more articles like this.